Friendly, professional office staff. We organize your move and keep you in the loop without causing stress. Our office staff prides themselves in providing accurate information and helping you with all moving logistics. Honest practices. We’re not like other companies who lowball their customers. Estimates that are too low result in higher costs on the final bill. At All Jersey Moving & Storage, we always give potential customers honest quotes. The best moving crews. All Jersey Moving & Storage crew members arrive on time and ready to work. All employees must pass a background check and have received extensive training. We make sure every vehicle is clean and fully-equipped, and everything is ready to go. Your moving day will be smooth and hassle-free. 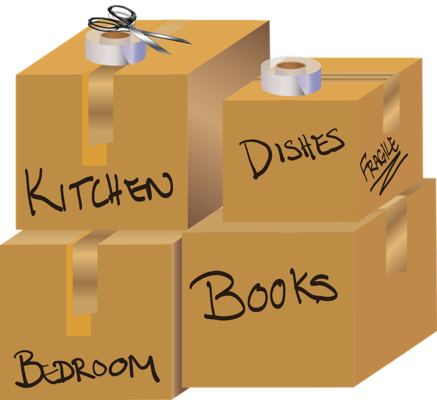 There are countless advantages to hiring a local moving company like All Jersey Moving & Storage. We know and love the Linden, NJ area. That’s because we’ve lived and worked in the community for years. Our knowledge of the neighborhoods and surrounding communities saves you the headache. Also, we know the business and residential areas, including condos, apartments and assisted living facilities. Understanding the policies and procedures of all the local building management companies saves you time on moving day. Why call a national moving company when you can depend on our local expertise? Give us a call. If you live in the area, you’ve definitely seen our trucks around. We send movers through Linden, NJ each day, so there are always available trucks. If you find yourself in a pinch, fill out the instant moving quote form. Then call 1-800-922-9109. If you call after hours, please leave a detailed message and we’ll call you right back. We also have storage facilities available for all your home and business needs. Our storage units have climate control so all your belongings will be protected from the elements. We offer specialized services like quilted padding for wooden furniture. You won’t find these at most self-storage facilities. Business owners: ask about our warehouse and distribution services. 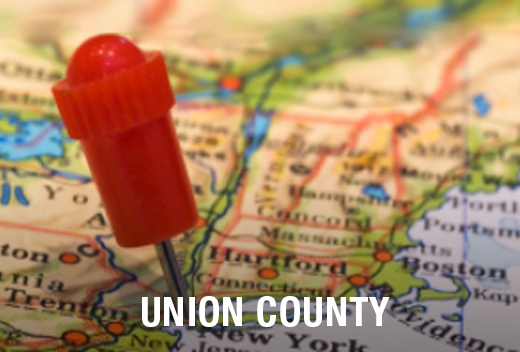 Moving in Linden, NJ? Call today to get your free moving quote!